The Basque region is made up of over 3 million indigenous people, they have their own language separate from Spanish. They were greatly persecuted under Franco and there are roughly 300 known evangelical Christians of Basque decent in this region. They are a highly communal group but suspicious of Christianity as we know it. Currently there are 2 churches in Maine and one in Duluth, Minnesota that make up this partnership. 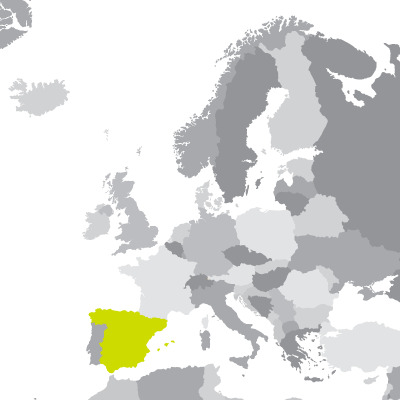 Spain, on Europe’s Iberian Peninsula, is really 17 autonomous regions, each with its own geography and culture. Spain experienced a prolonged recession in the wake of the global financial crisis. Economic growth resumed briefly in late 2013, albeit only modestly, as credit contraction in the private sector, fiscal austerity, and high unemployment continued to weigh on domestic consumption and investment. Exports, however, have been resilient throughout the economic downturn and helped to bring Spain's current account into surplus in 2013 for the first time since 1986. The unemployment rate rose from a low of about 8% in 2007 to more than 26% in 2013, straining Spain's public finances as spending on social benefits increased while tax revenues fell. Consider joining our partnership by clicking the link atop this page. Together we can impact Spain (Basque) for generations to come.